The Dutch Advertising Code Committee has ruled that publisher EA has misled customers with its recent FIFA 18 FUT Birthday advertising. EA advertised for its FUT Birthday Selection to celebrate the 9th anniversary of FIFA Ultimate Team. “Celebrate 9 years FUT with various events, including special SSU’s, weekly goals and a brand-new FUT-birthday selection, available in packs starting March 16”, the ad, which showed 23 highly rated players, read. The deal on the PS Store caught the attention of a Dutch law student, who then decided to purchase FIFA points for € 20 in order to purchase the FIFA 18 Gold Ultimate-pack with thirty players. However, after opening the pack, he found out that not one of the 23 advertised players were included. “The 23 special players were simply added to the existing FUT-database that includes more than 1000 players”, he added. The Dutch law student denounced EA’s misleading way of advertising and took the case to the Dutch Advertising Code Committee. “I found the advertising misleading. Furthermore, FIFA 18 should be labeled as an illegal gambling game”. Publisher EA defended itself by stating that the displayed ad surely doesn’t mention that a player would certainly receive one of the 23 displayed players. 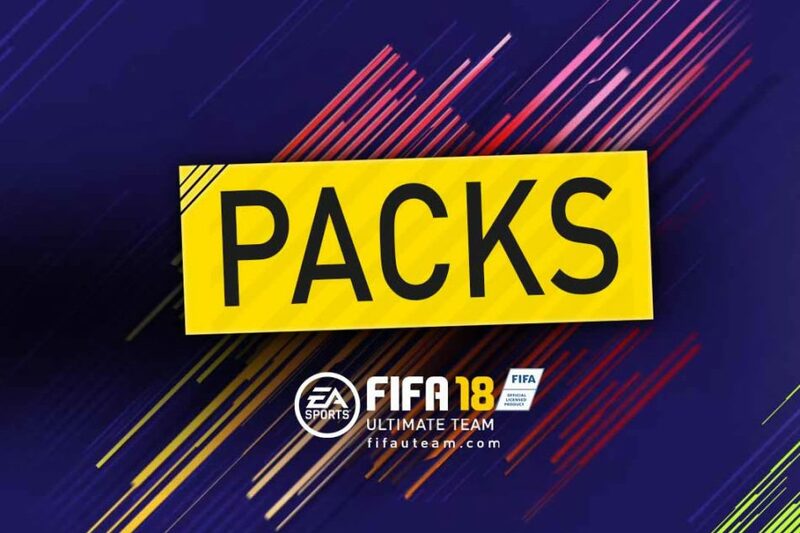 “For the average FIFA 18-player is has to be clear that with the purchase of the Gold Ultimate Pack, the promised 30 players will also be picked from the FUT-database. EA added that the 23 advertised players are a part of that large database. The Dutch Committee agreed with the Dutch student and ruled that the advertisement is misleading as it misses essential information to take a well informed decision. EA hasn’t commented on the decision, and whether it will go in appeal.